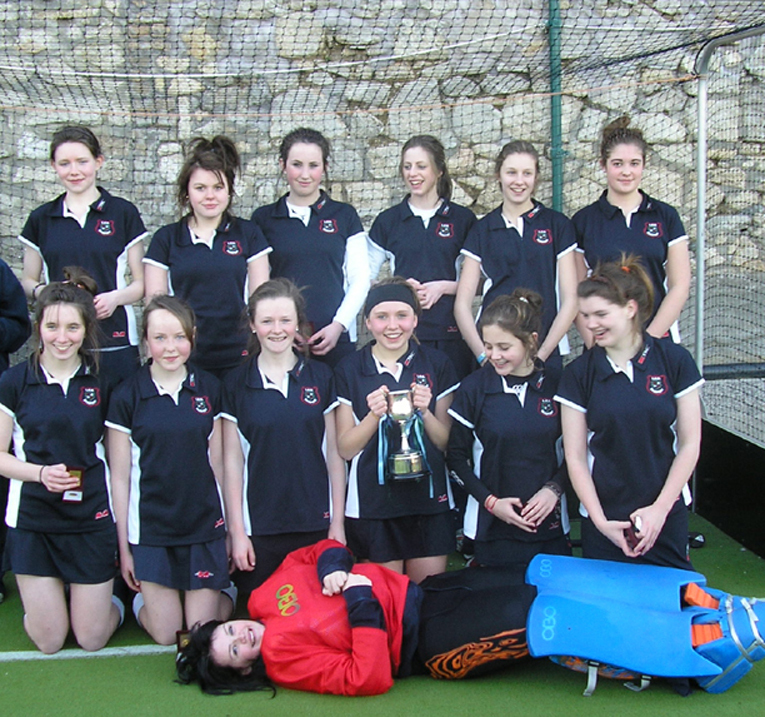 The Junior D Hockey Team won the Leinster League Final against Rathdown yesterday (8th March 2010). Captain Sheanna O’Hanlan scored the winning goal in the first half. The final score was 1 – 0. The defence played really well under enormous pressure and held strong till the end of the game. 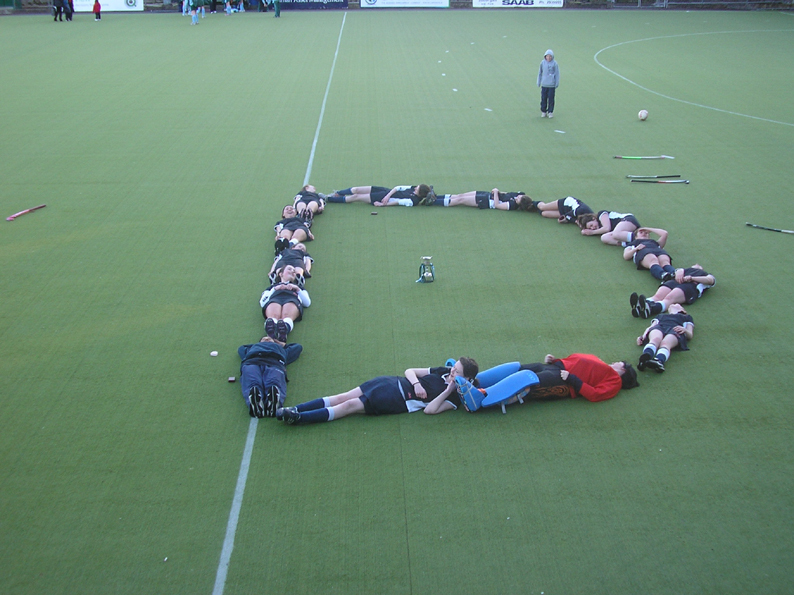 Congratulations to all THE MIGHTY D’s.